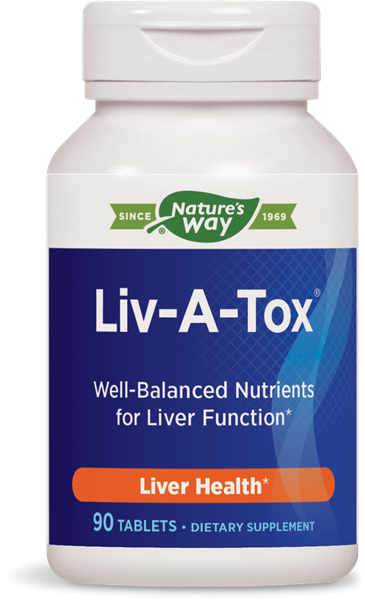 Liv-A-Tox® / 90 tabs - Nature's Way®. Why would I want to detoxify my liver? Can I take Liv-A-Tox® long term? Do not use if pregnant or nursing. If you have diabetes, or are taking any medications, consult a healthcare professional before use.